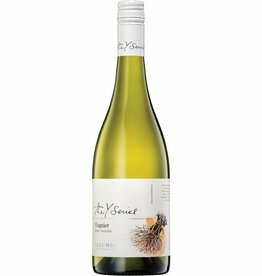 Aromas of nectarine, honeydew melon, lemongrass and orange blossom. Juicy white peach, guava and melon flavors give roundness to the entry, joined by crisp and refreshing Key lime. The 2015 Grayson Cabernet Sauvignon shows a dark ruby color with a rich nose of blackberry, raspberries and hints of black pepper. Intense ruby red colour almost purple. Vinous, fresh and fruity in the nose, very pleasant fragrance. Dry and fragrant flavour with notes of almond. 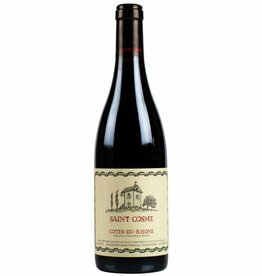 The Lenore Syrah shows the more opulent and balanced with its fruit forward attack and rounded, rich mid-palate texture. 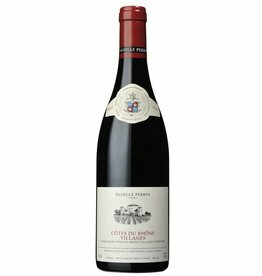 Aging in predominantly neutral French oak maintains the bright berry and savory aromatics of this wild, gamey varietal. Bright salmon pink with red-gold hues. Delicate but fresh and very lively. 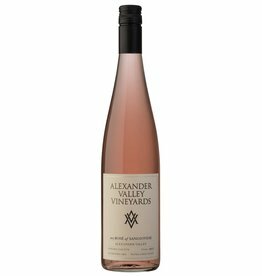 Fruity and spicy with hints of cherry, fresh wild strawberries, and citrus. 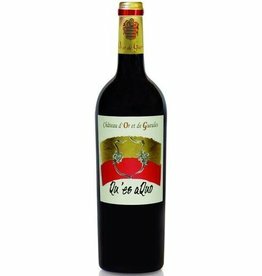 The palate is delicate with elegant acidity and a very harmonic structure. 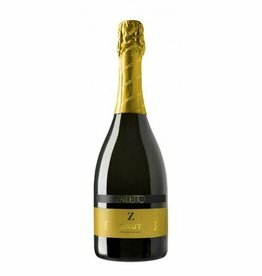 Straw-lemon with a fine perlage, Zardetto Prosecco offers fresh, fragrant aromas of peach, citrus and tropical fruits. Delicately soft and harmonious on the palate. Aromatic herbal notes of sage and fresh mint, followed by delicious tropical fruits. 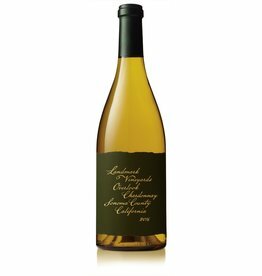 Vibrant citrus and pineapple flavors with great length and structure. 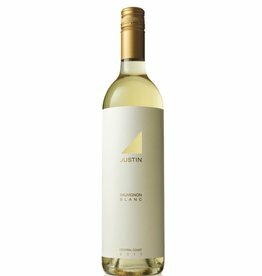 Lemon-green in color, aromas of Key limes and white peaches complement undertones of green apples and grains of paradise. 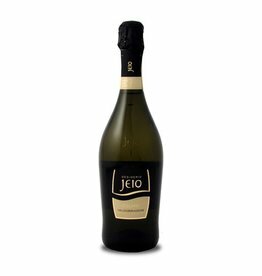 A blend of 49% Chardonnay and 51% Pinot Noir, the Non-Vintage Brut has a soft, creamy bouquet with touches of apple-blossom and yeast aromas. The palate is well defined with good acidity on the entry, citrus peel, fresh lime.